Politicians and reporters aren't the only people getting ready for the Republican National Convention to be held this summer in Cleveland. Area judges and lawyers are preparing as well, getting set to represent and process demonstrators who may be arrested and have to appear in local courtrooms. 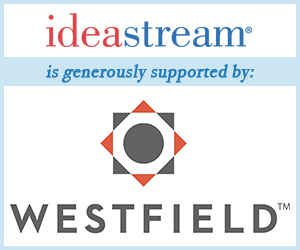 ideastream's Nick Castele reports and that and other developments.